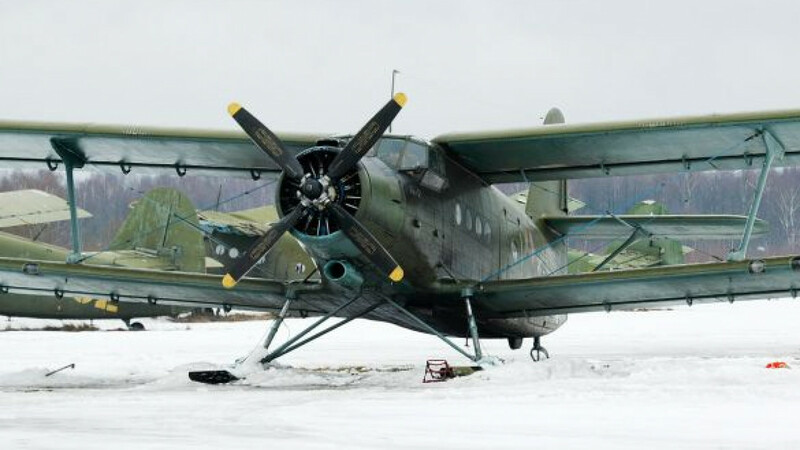 An Antonov An-2 with skis attached at the Volosovo air field in the Moscow region. Rescuers will renew efforts to locate a missing biplane that disappeared more than three months ago when it left a Urals air base without authorization, an emergencies official said Wednesday. The Antonov An-2 biplane, no trace of which has been found since it left an air strip near the town of Serov on June 11, had 12 people on board at the time of its disappearance, including the head of the local traffic police. Unconfirmed reports said at the time that the light aircraft had been hijacked by a group of revelers keen on fishing and that those on board had been drinking. 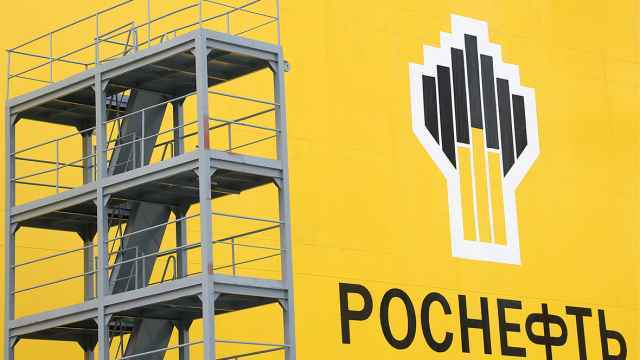 On Wednesday, Andrei Zalensky, top emergencies officials for the Sverdlovsk region, told Interfax that the search operation would likely resume in a week's time, adding that the final decision rested with the Federal Air Transportation Agency. "The governor has already signed the order and earmarked money [for the search]," Zalensky said. 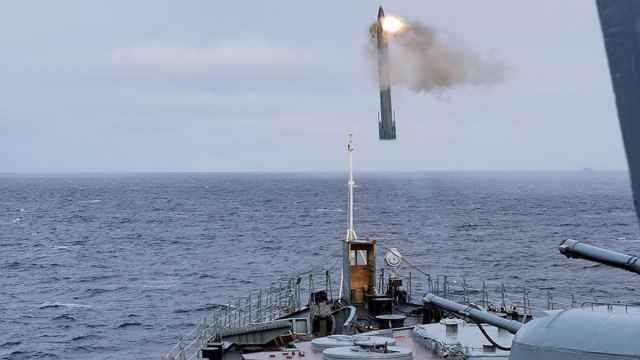 A source in the region's emergency services told the news agency that they had identified the plane's likely location, a mountainous area riddled with ravines. But all previous leads in the hunt for the An-2 have proved misleading, and the search operation has been dogged by hoaxes from the start. At the height of the operation, the Emergency Situations Ministry mobilized more than 1,000 rescuers to scour the surrounding area by land and air. Official search operations were temporarily called off at the end of July, but local residents have continued to send out search parties since, local media reported. 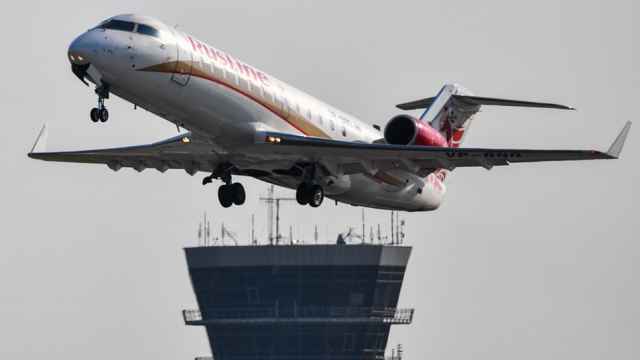 Investigators have opened a criminal case in relation to the plane's disappearance on charges of violating air-safety rules, leading to the death of two or more people. The charges carry a sentence of up to seven years in prison.